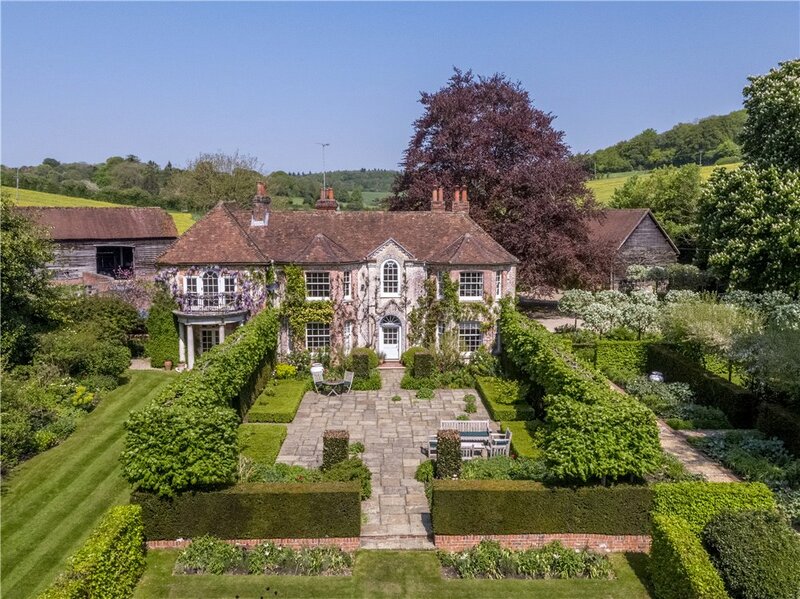 We take our regular look back at the most extraordinary homes to come to the market via Country Life in the past week or so. 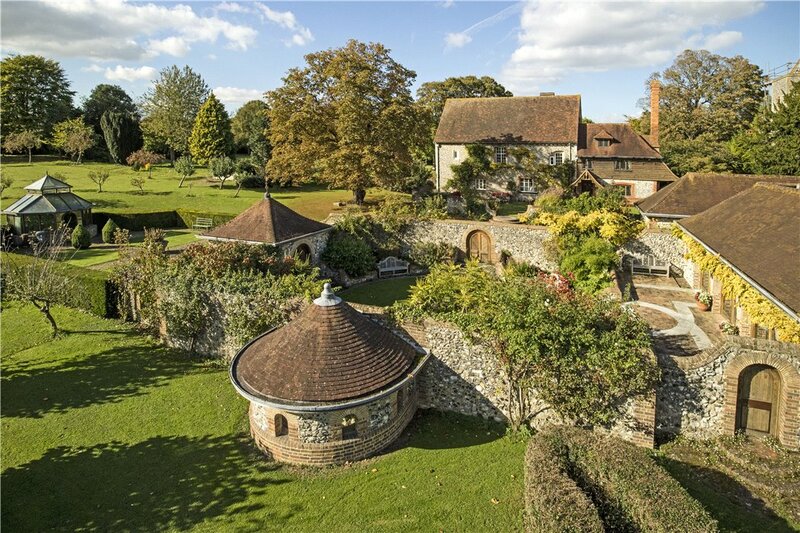 A Grade II listed detached authentic farmhouse within gardens and grounds of approximately 3.94 acres, overlooking the Chilterns. 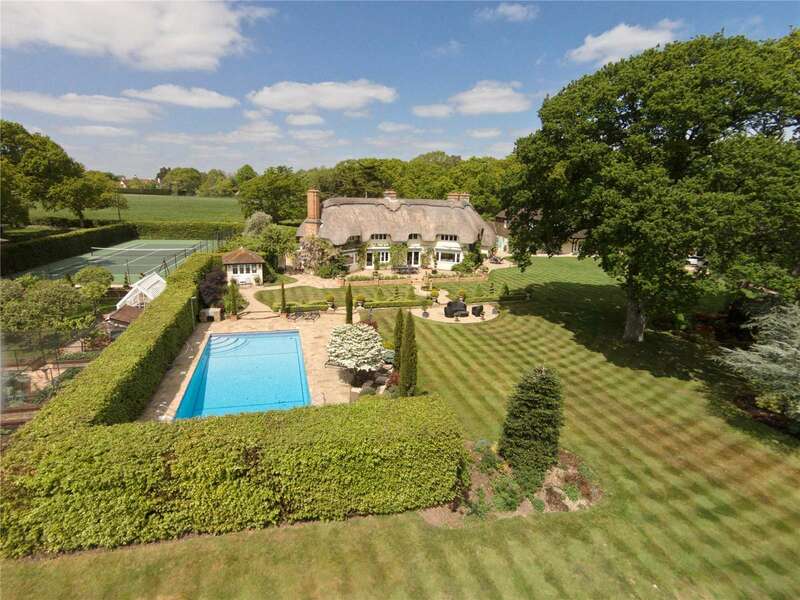 An outstanding example of a Roderick James designed house in landscaped gardens of about 1 acre. 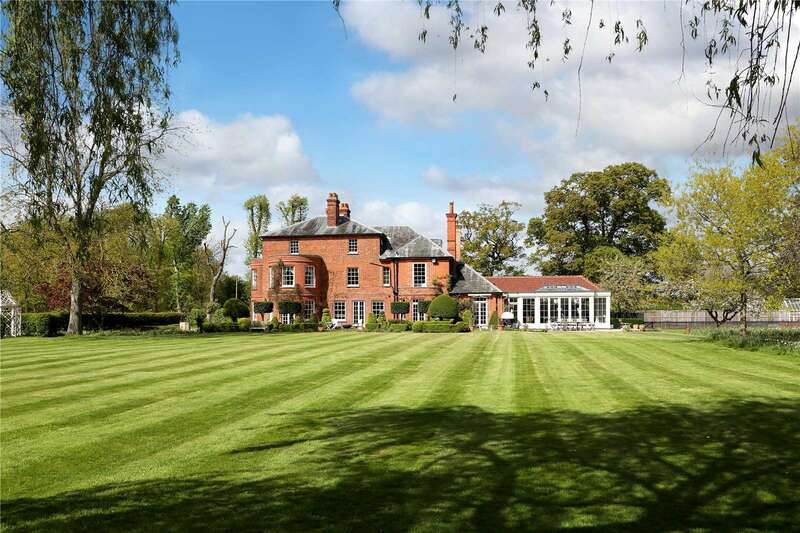 Grade II listed, 41 ft. open-plan kitchen/dining/family room, 3 receptions, 4 en-suite bedrooms, pond, tennis court, 1.22 acres. 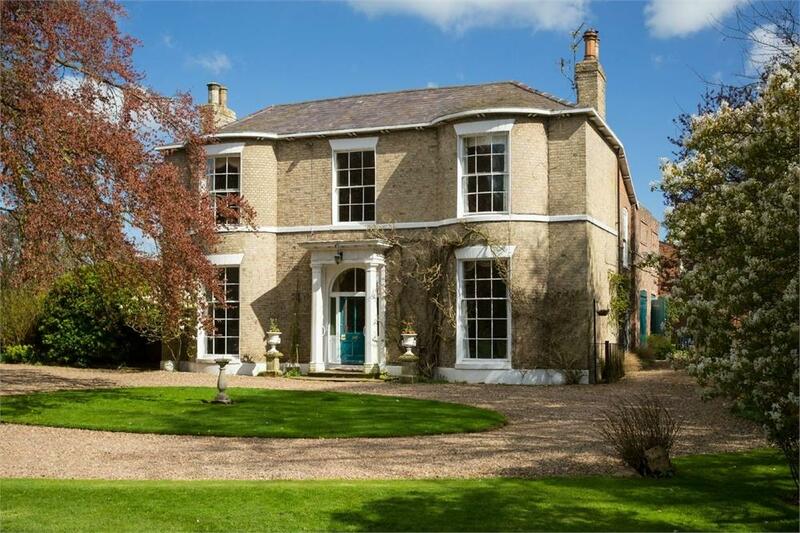 For sale with Wilkinson via OnTheMarket.com. See more pictures and details about this property. 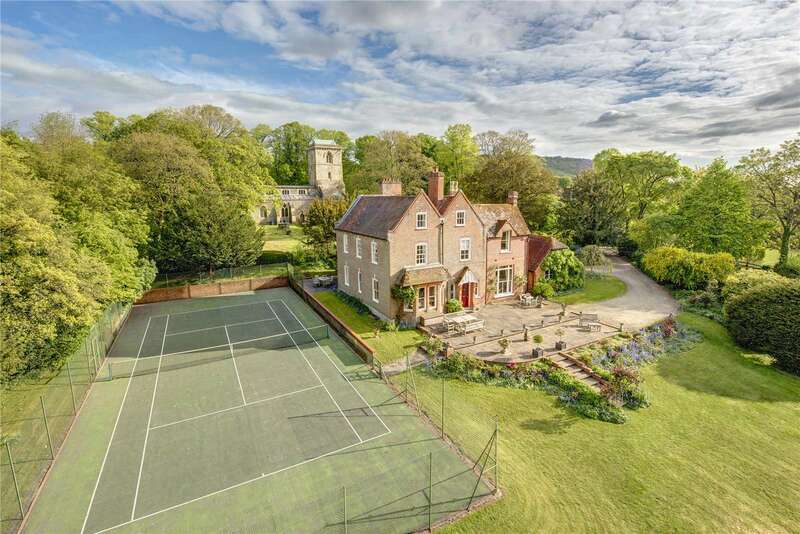 Fine 18th century Georgian rectory set in lovely gardens next to the village church. 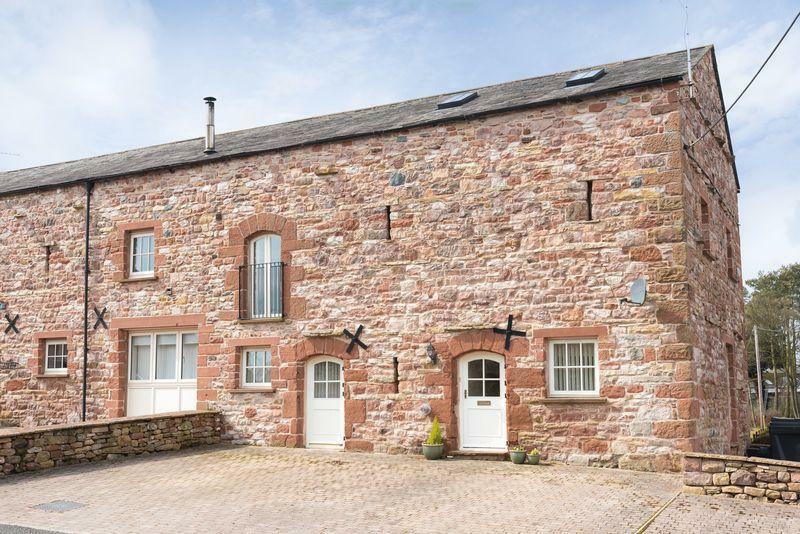 Grade II listed four bed barn conversion with three bathrooms, low-maintenance garden, ample off-road parking, village location. 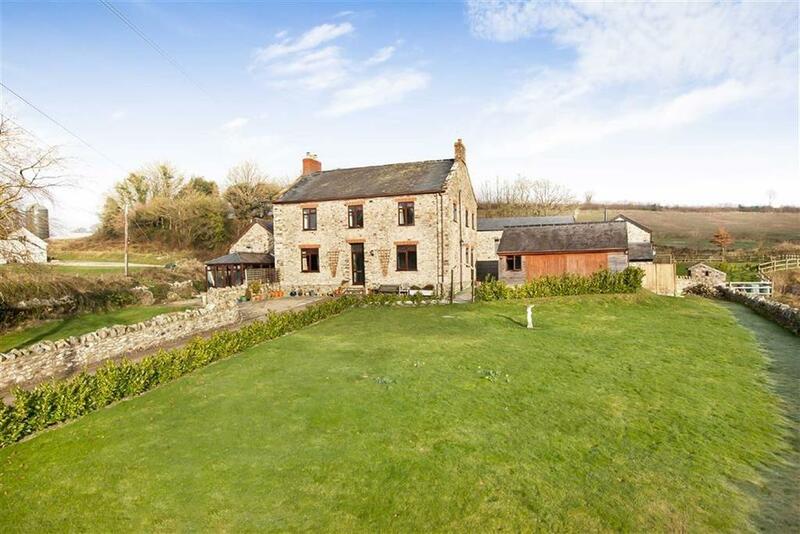 Extensively renovated farmhouse overlooking farmland. 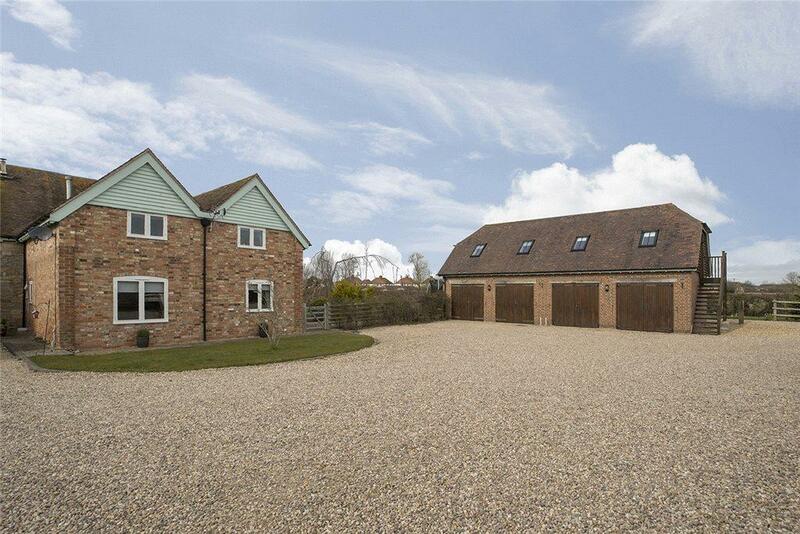 Three receptions, four double bedrooms, double garage and ¼ of an acre. 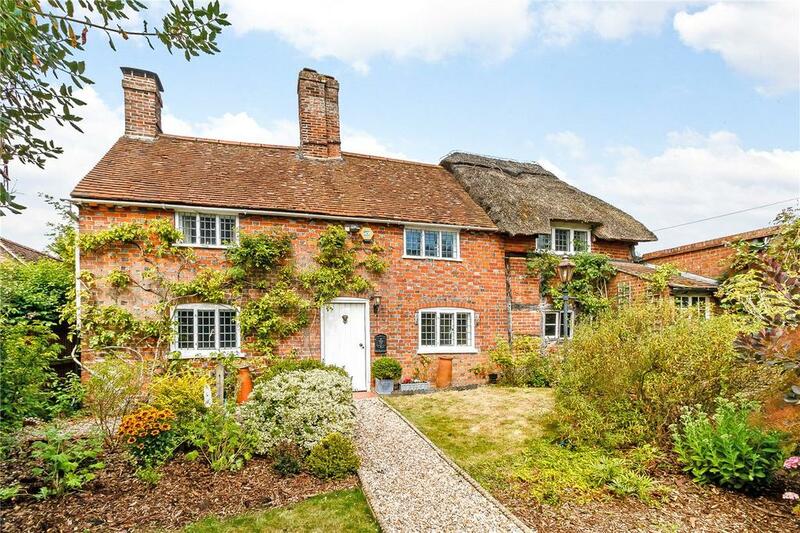 Charming listed Grade II former farmhouse in the heart of this popular village in the Piddle Valley. 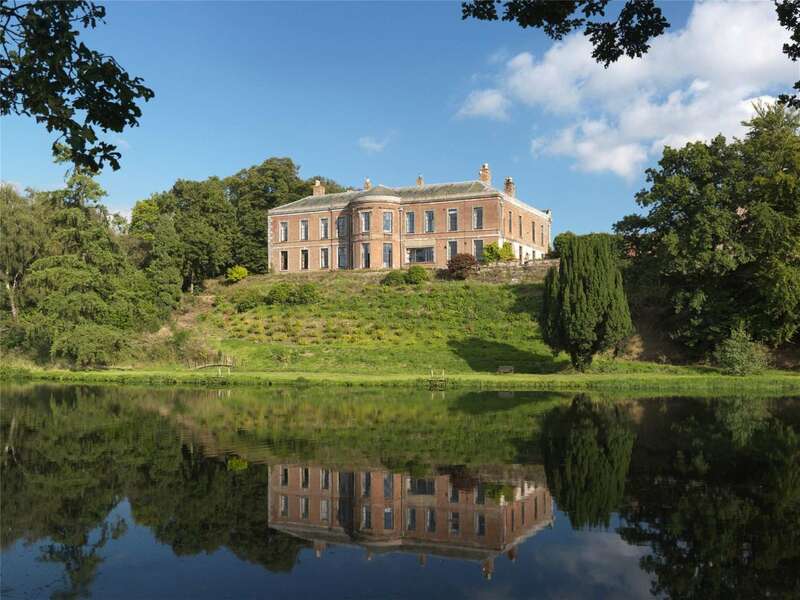 Ruston House is a five bed Grade II listed residence dating back to 1783, nestled in mature grounds of approx. 2.5 acres. 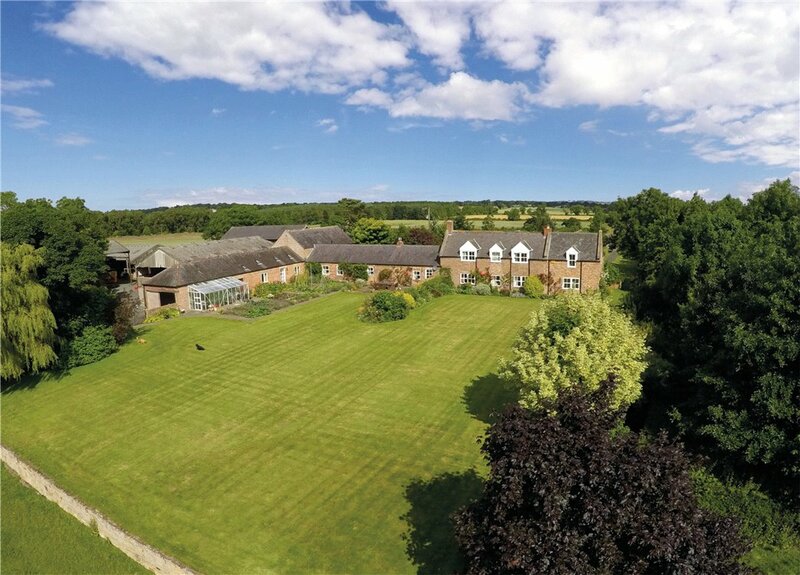 For sale with Frank Hill & Son via OnTheMarket.com. See more pictures and details about this property. 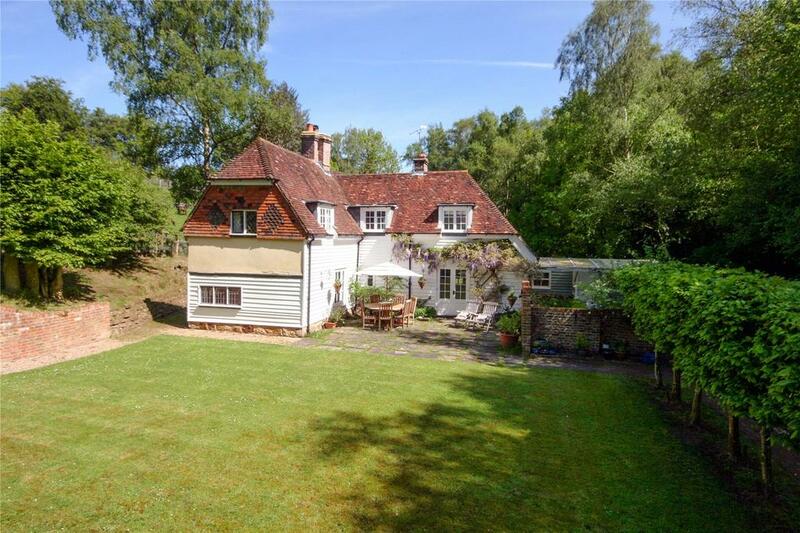 Attractive period cottage on the Ashdown Forest with detached home office and grounds approaching 0.6 of an acre. 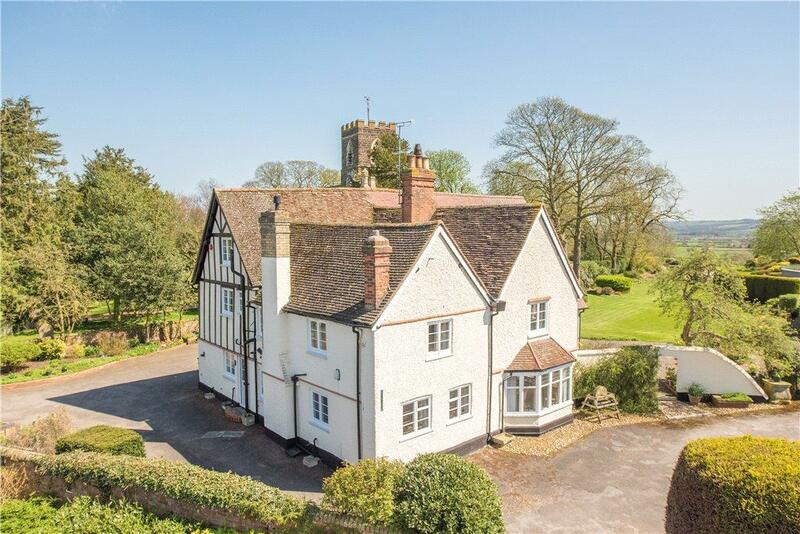 A picturesque Grade II* listed former rectory in a delightful situation. 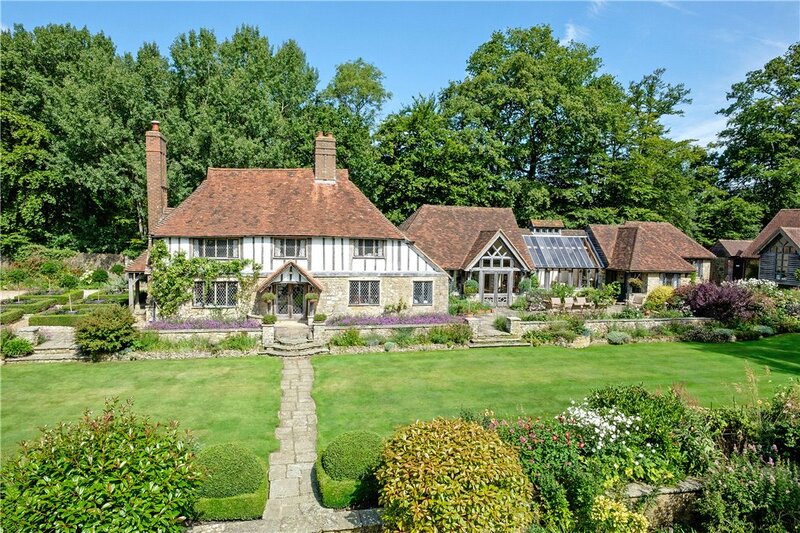 An exceptional Edwardian house in th desirable village of Bentworth on the south eastern edge of the Hampshire Downs. 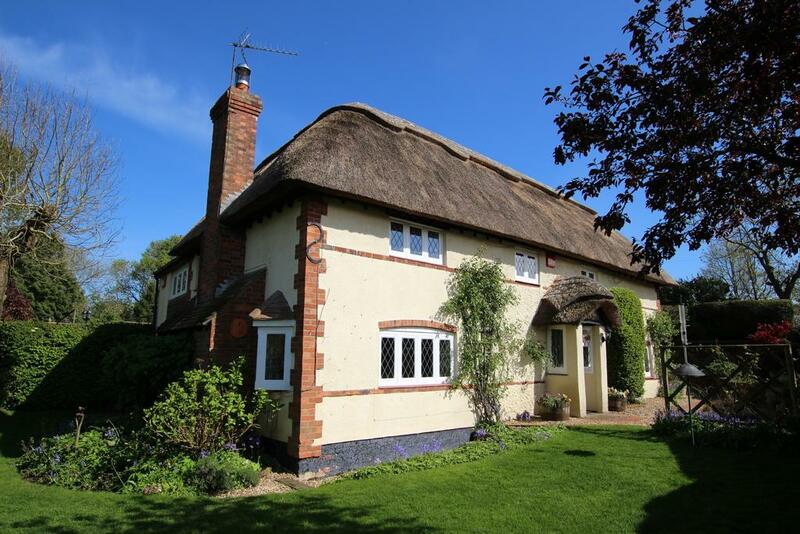 A pretty cottage full to the brim with character and architectural interest, available with no onward chain. 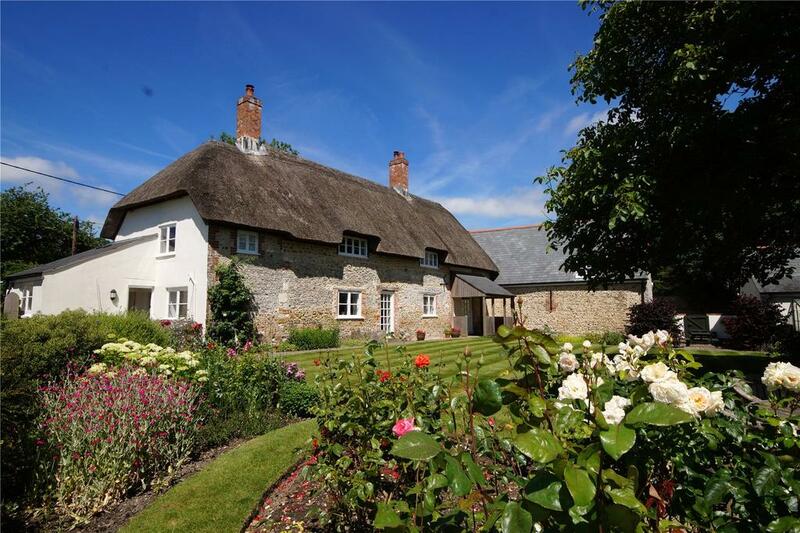 Reputedly built in the middle 19th Century, Rose Cottage is a three bed which is meticulously presented, with delightful gardens. 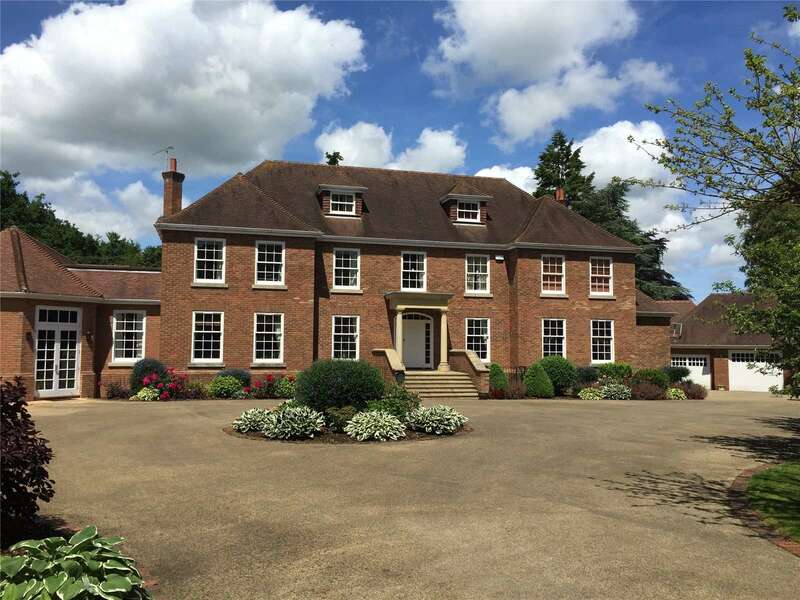 For sale with Pearsons via OnTheMarket.com. See more pictures and details about this property.  A boutique hotel and restaurant within a historic fort dating back over 150 years. 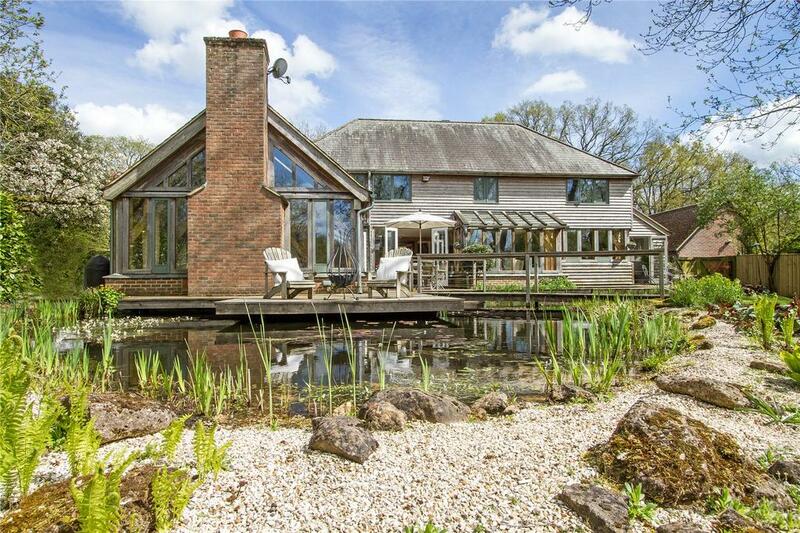 An exquisite retreat with views over the Beaulieu River and Solent. 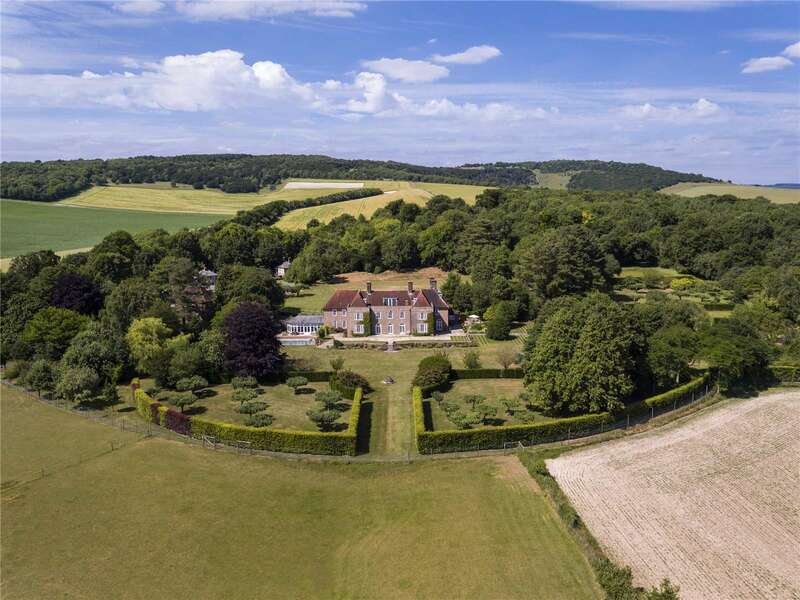 Substantial, ring-fenced farming and sporting estate in the heart of Hampshire. 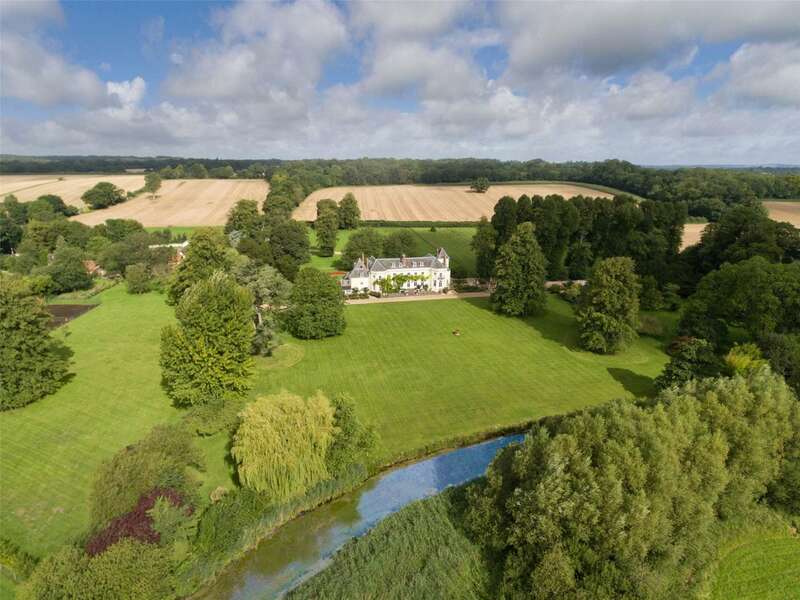 An Elegant Grade II* Listed Country House and Estate in a glorious setting on the world renowned River Test. 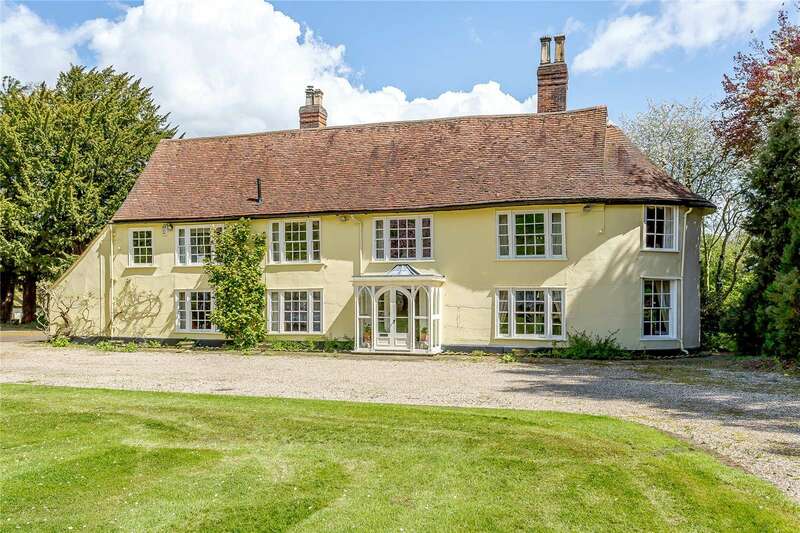 An impressive Grade II listed period house in a stunning setting on the southern fringes of the village, together with an entrance lodge and two cottages, set in 24.13 acres of parkland. 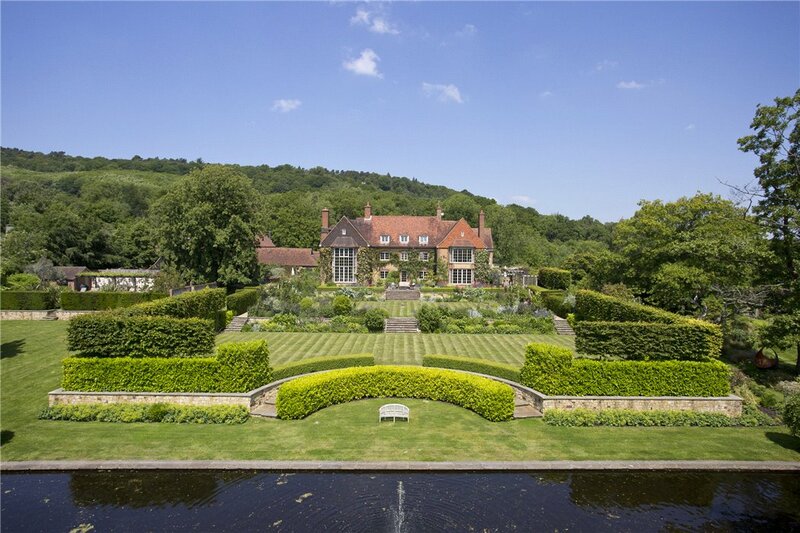 Exceptional Georgian style residence of elegant proportions set within secluded gardens of about 2 acres, situated within a sought after private road within the popular Wildernesse Estate. 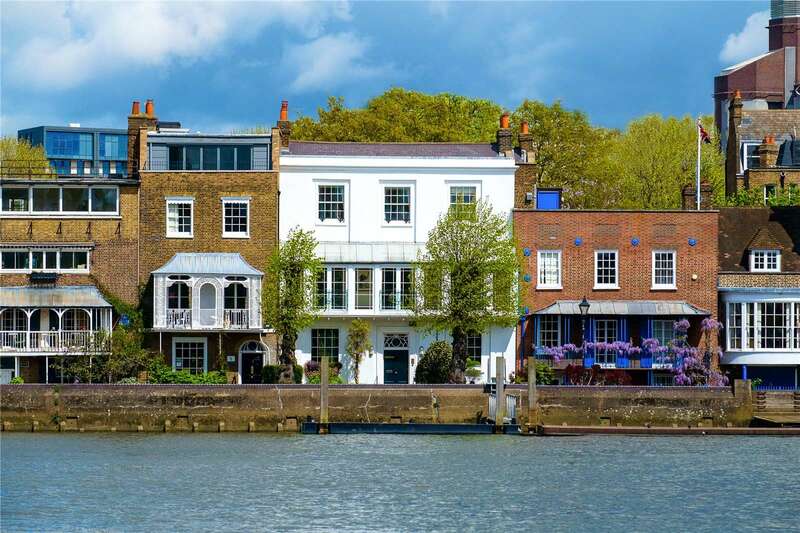 Magnificent Grade II listed Georgian double fronted family house in this exceptional setting on the River Thames. 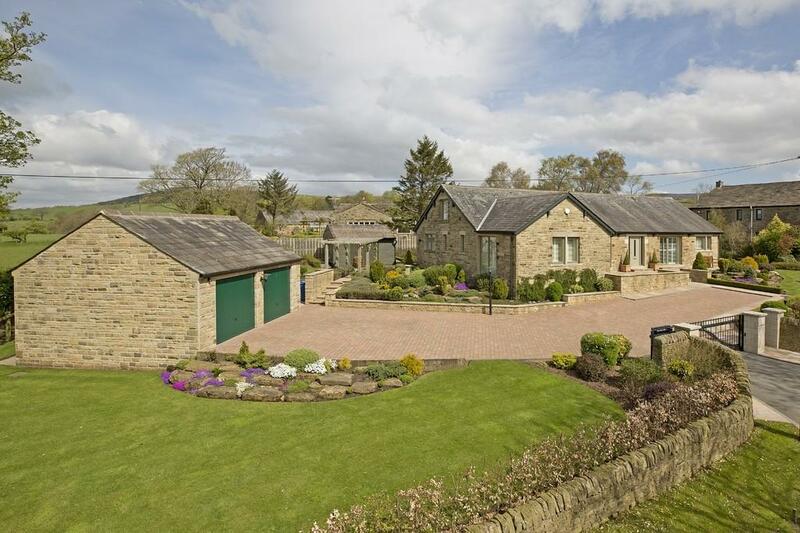 Stunningly re-designed, beautifully presented four bed detached house, fabulous views, a mile from Skipton yet in the National Park. 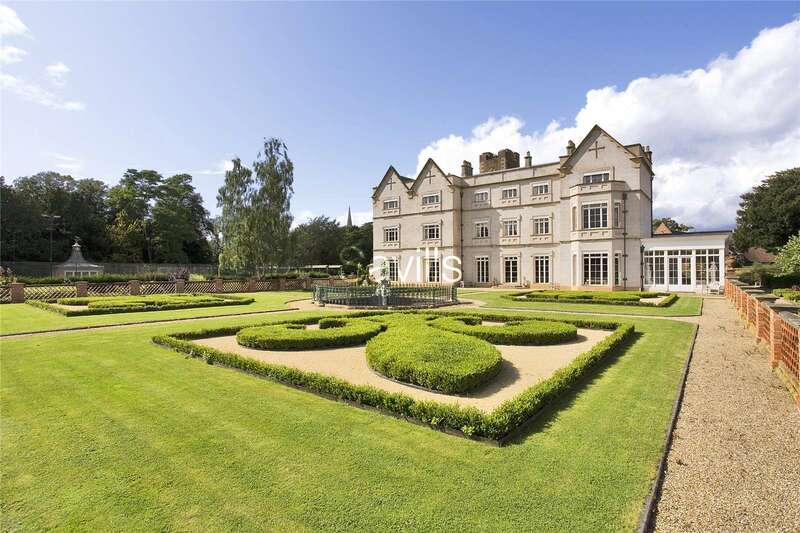 Magnificent renovated Grade I listed historic Country House dating from the early C18 designed by Sir Thomas Parkyns. 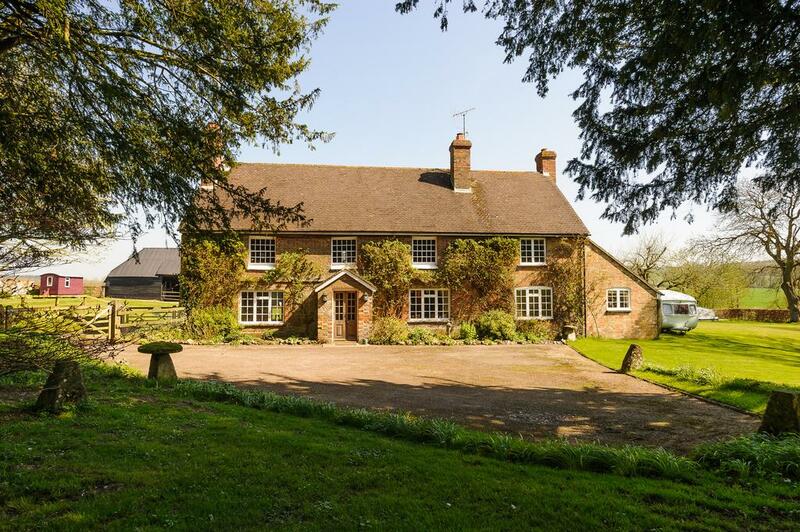 High Havens Farmhouse is in need of complete renovation, has an extensive range of outbuildings and farm building, and is positioned at the heart of about 64.73 acres (26.20 hectares). 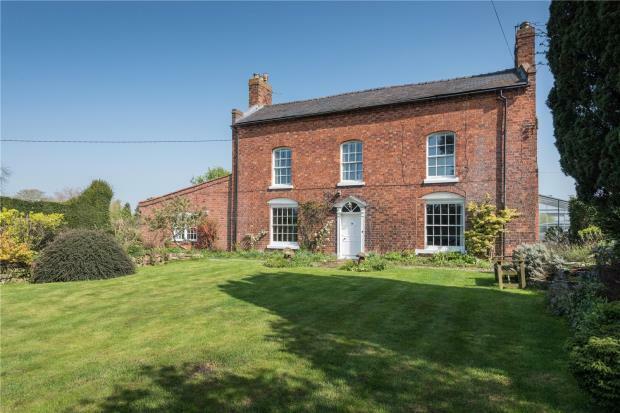 A Grade II listed Georgian house c1800, with attached annexe in the popular hamlet of Cruckmeole, 2.5 miles south of Shrewsbury. 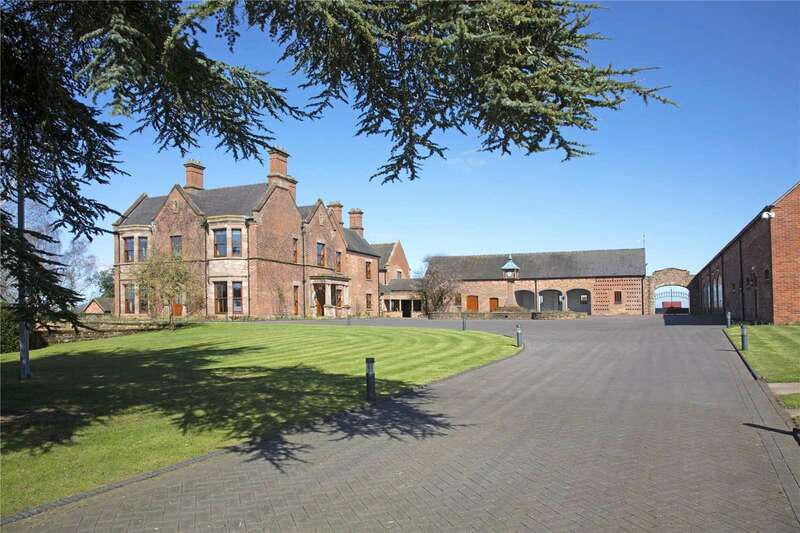 An impeccably restored 5 bed Victorian country house with state of the art ‘smart’ technology set in 14.59 acres. 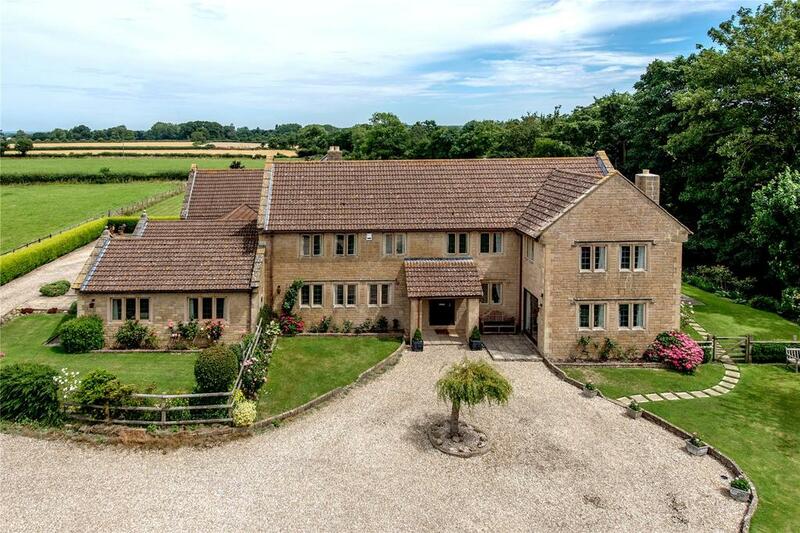 Six bedroom detached country house with annexe. On the edge of favoured village, with level land of approx. 9.34 acres. For sale with Greenslade TH via OnTheMarket.com. See more pictures and details about this property. 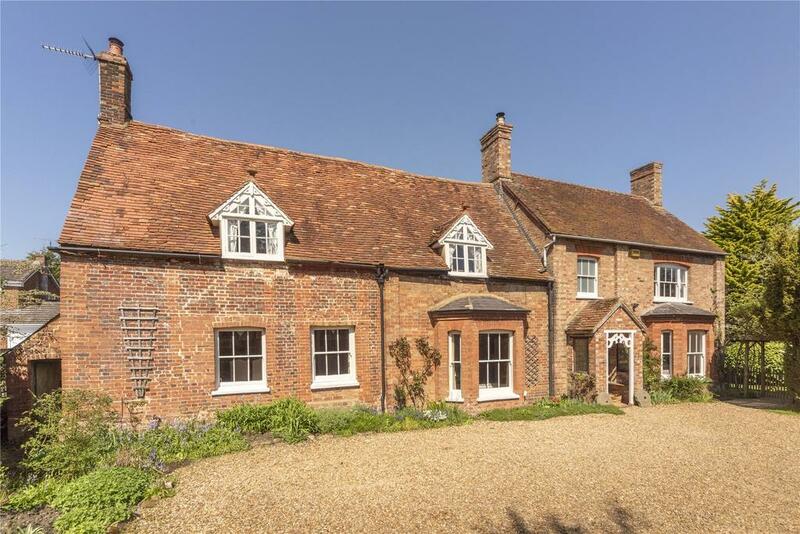 This stunning cottage to the north of Ipswich has been renovated to a high standard and enjoys far-reaching countryside views. 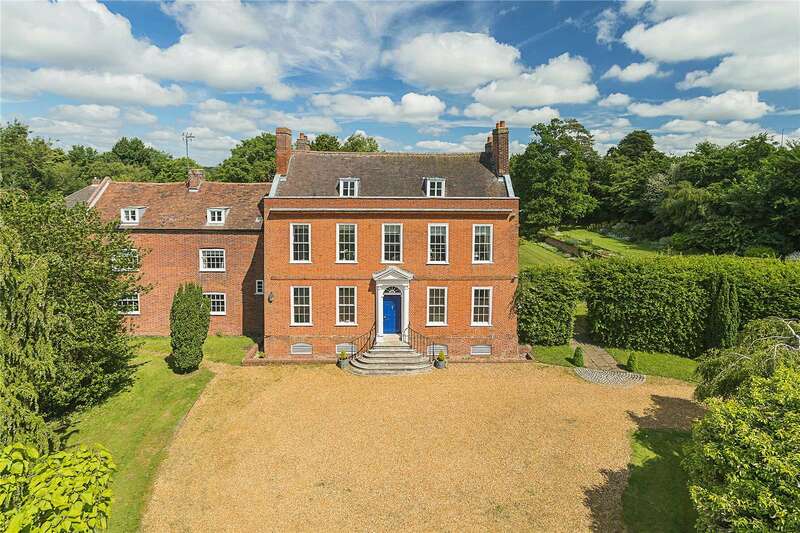 Early 18th Century Grade II* Listed Georgian former Rectory. 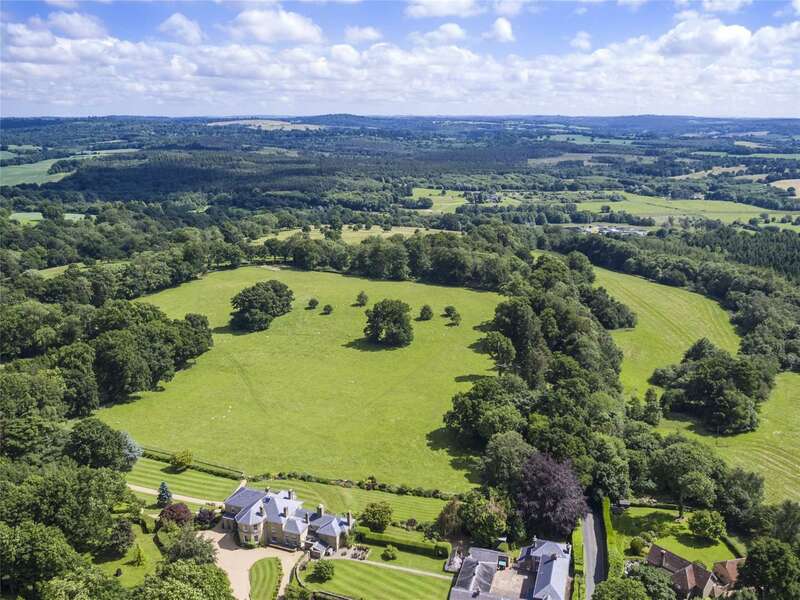 A beautifully presented family house near Petworth with stables, paddocks and managed woodland adjacent to Colhook Common. 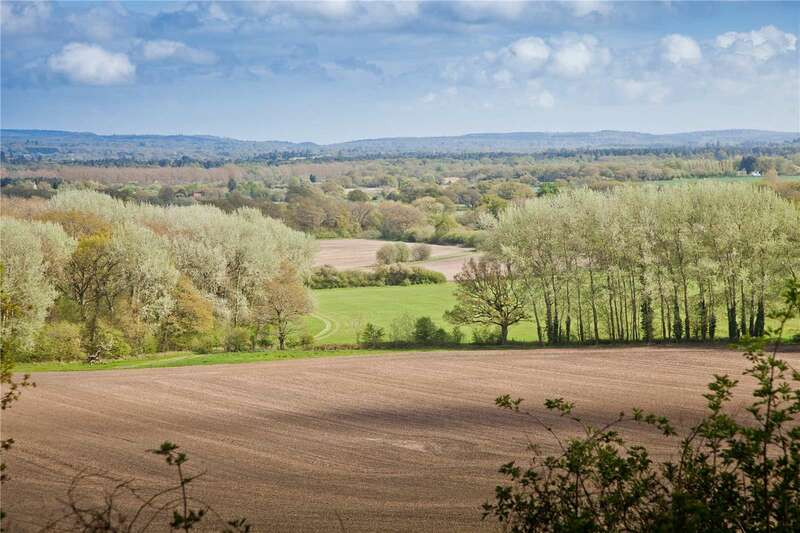 West Sussex splendour at its best. 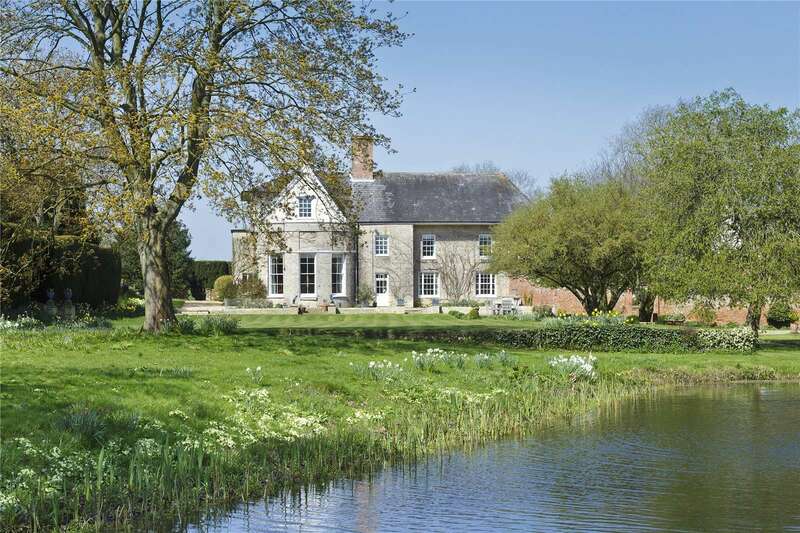 A listed farmhouse set in 8.6 acres of gardens/paddocks, with swimming pool and large barn (3700 sq ft.). Planning for studio. For sale with Birkmyre via OnTheMarket.com. See more pictures and details about this property. 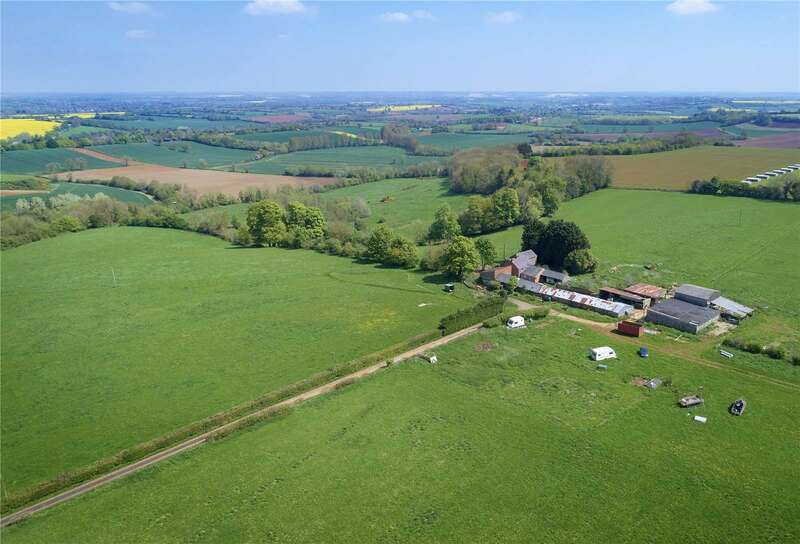 A beautifully converted semi-detached barn in a delightful semi-rural setting, a short walk from the station and village facilities.